Blastoise is one of the easier rank 4 Raid Bosses, but it does require some attention. It is not soloable and it will take at least 3-4 Trainers with high CP and high HP Pokemon that benefit from SE moves against Blastoise. Do note that most good Blastoise counters have low HP and required dodging specials at least. Blastoise Boss CP is 26291 and it can have Max Capture CP of 1409 (level 20, perfect IV, no weather boost) and 1761 (level 25, perfect iv, weather boosted). Before we go into deeper analysis, remember that Blastoise can’t be soloed. Before joining raid make sure you are using Pokémon with proper movesets. 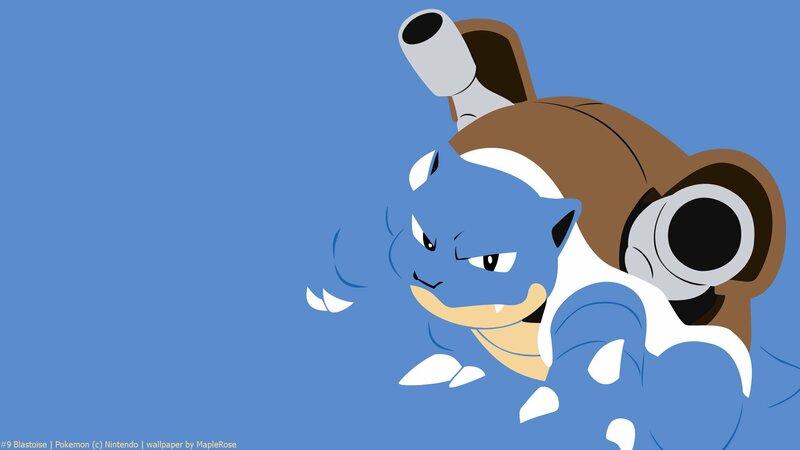 Blastoise takes Super Effective damage from electric and grass type Movesets, due to its water type. The best Pokemon to fight Blastoise with is Raikou with Thunder Shock / Wild Charge. Zapdos, Electivire, Luxray, Mewtwo, and Venusaur are also all excellent choices. Both Electric and Grass Pokemon take reduced damage from Water-type moves so they are best option to bring along in Blastoise Raid.